Voez’s physical version had previously been given a summer release window. Today, PM Studios and acttil announced that it will be hitting retail store shelves on July 24. Voez will be priced at $39.99. 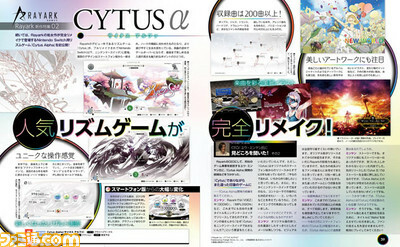 All updates added to the digital version will be included. Flyhigh Works and Rayark have confirmed Deemo version 1.3 for this week. The latest update actually drops tomorrow, May 24. The new update will encompass 11 new songs. You’ll also be able to play with a standard controller. Voez was recently taken down from the Switch eShop due to a rating change with the ESRB. Fortunately, it was only unavailable for a short time. Voez is back up on the eShop and can be purchased once again. Don’t forget: a physical version of Voez is also in the works. That’ll be coming to stores sometime this summer. We were informed this week that Rayark’s rhythm game Voez has gone missing on the North American Switch eShop. Fortunately, it’s just a temporary situation. 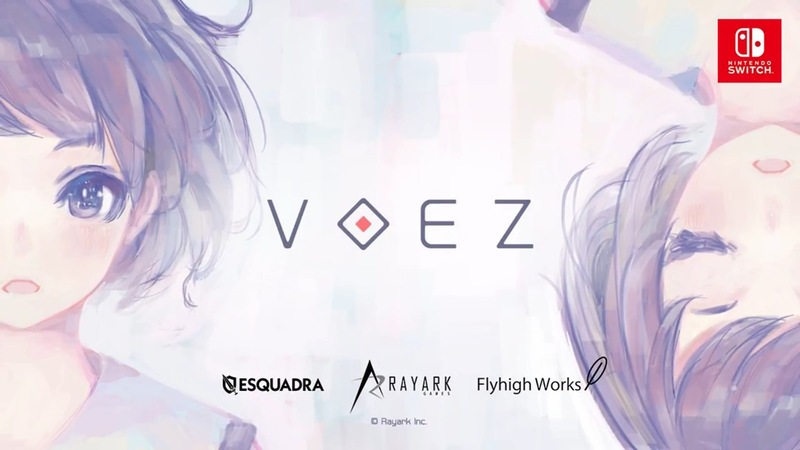 Publisher Flyhigh Works has confirmed to us that an ESRB rating change caused Voez to temporarily become unavailable. “This is being resolved as quickly as possible and the game will return soon,” the company said. 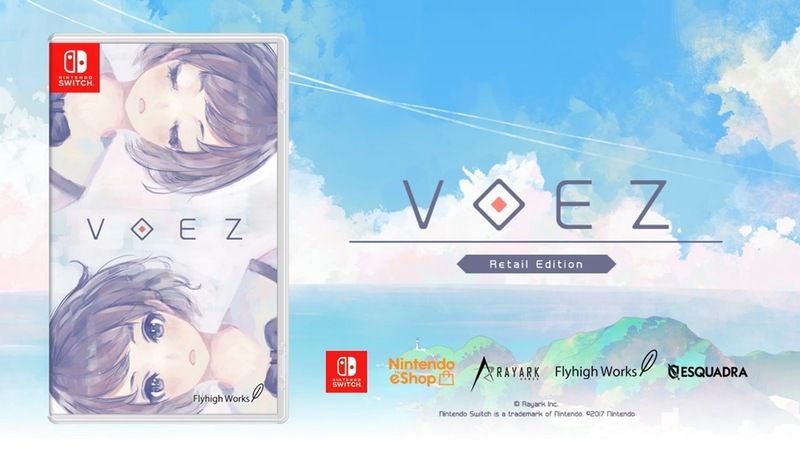 After initially launching on the eShop last year, Voez will soon be receiving a physical version. PM Studios is lining up a retail release for this summer. 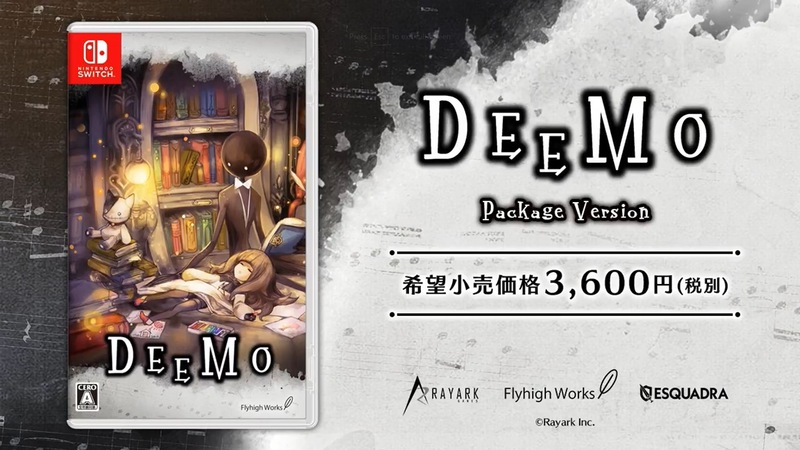 During the latest Flyhigh Express presentation, a new update was announced for Deemo. That patch is now live in Japan and should be out in the west soon as well, if it isn’t already. The latest update for Deemo adds 14 new songs. You’ll find them spread across a trio of song packs. In total, the game has 255 pieces of music. 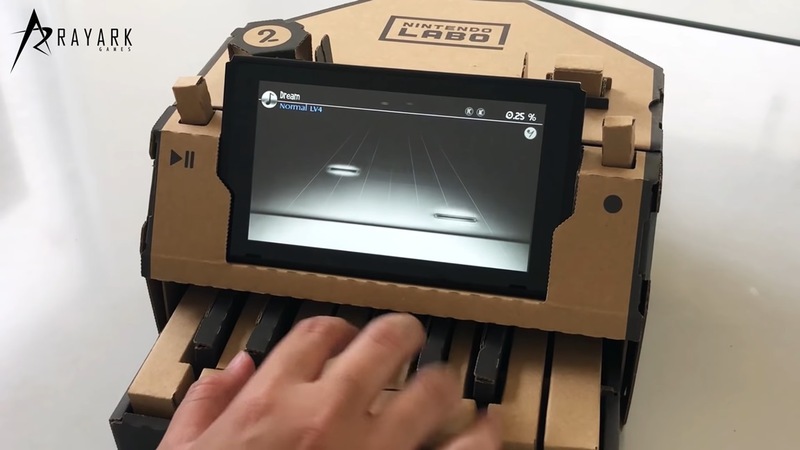 Rayark says if it has plans to officially support Nintendo Labo, it will make an announcement via social media later. 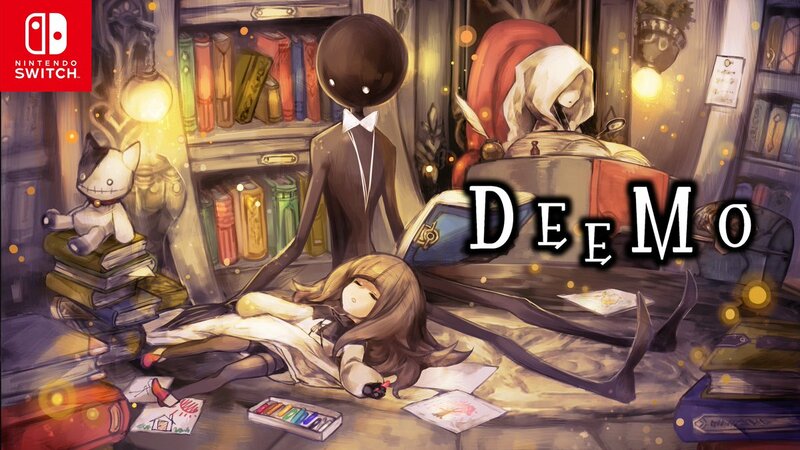 Another update is coming soon to the rhythm title Deemo. Sometime this month, three song packs (14 songs in total) will be added. Today’s news was announced during the latest Flyhigh Express presentation. A physical version of Voez was made available in Japan not too long ago. We also came across a listing on GameFly this past weekend, indicating that the release would be made available in North America as well. Voez’s physical edition will indeed be releasing stateside this summer. You’ll be able to purchase a copy for $39.99. Amazon already has pre-orders open here. We have a trailer announcing the physical version of Voez below, along with a general overview of the rhythm game.